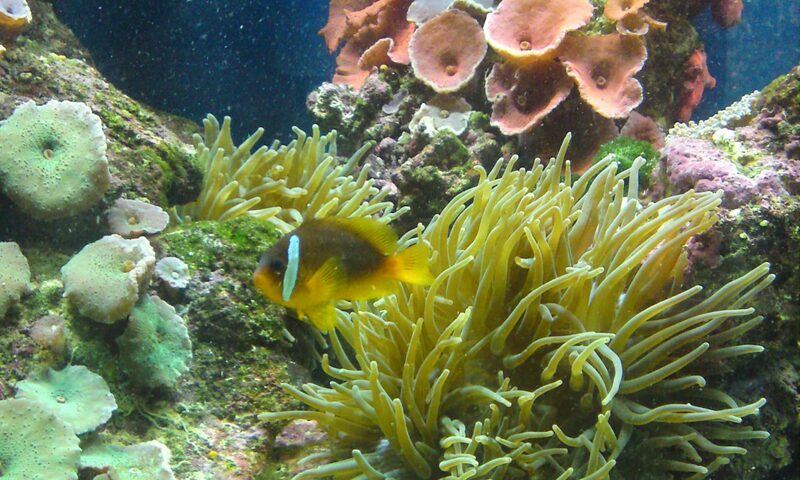 “Fish Heads has been providing us with aquarium cleaning and maintenance services and fish food for 20+ years. We have found them to be very knowledgeable and accommodating, providing a high-quality and reliable service. Since 1994 Fish Heads has been a full time operating Sydney-based Aquarium and Pond Services company. We cover a wide range of services covering all aspects of aquarium and pond keeping, water features, livestock supply, consult, education and maintenance. We remain the sole operators and are responsible for all work carried out, meaning you will always be looked after by the business owner. No employees, no franchisees, just Darren and Simon. We have a combined 60+ years of full-time industry experience. Alongside that experience we remain educated with current technologies and industry practices and are ready for the application of such. Clients of 20 years attest to the trust and reliability of our services.